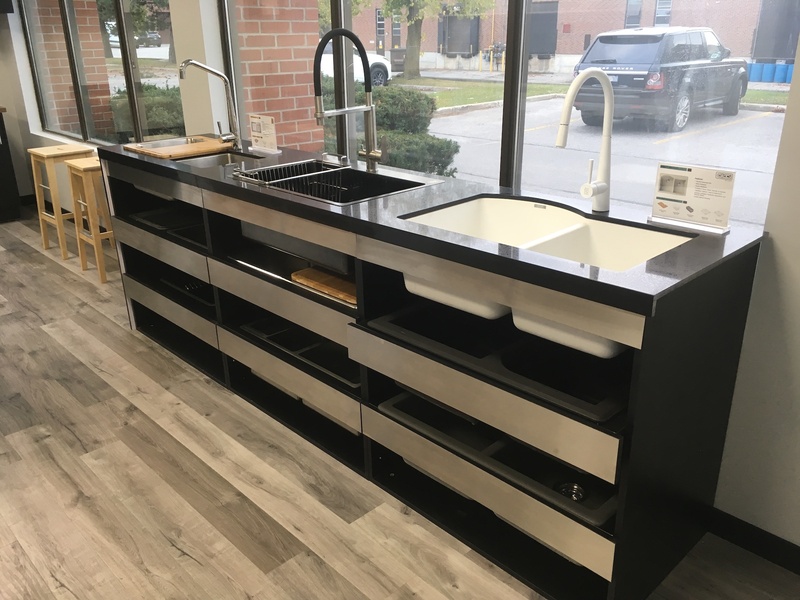 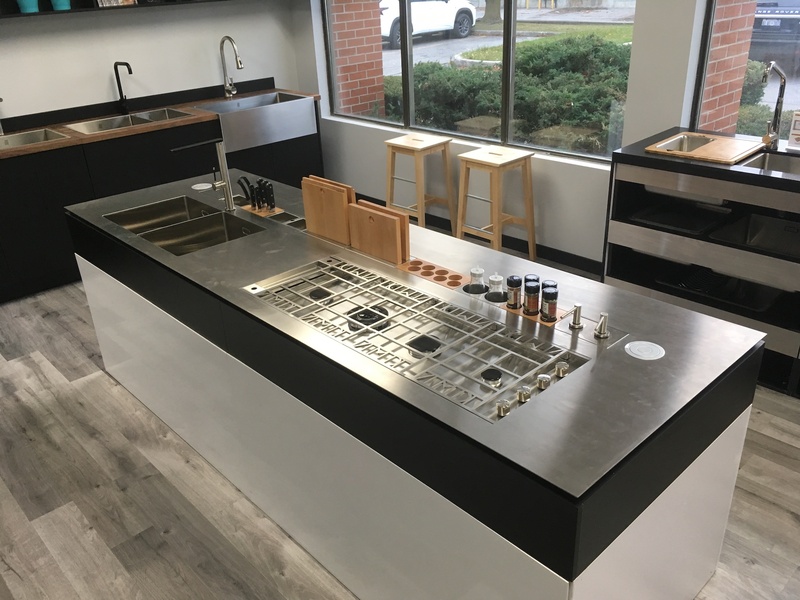 We are very pleased to announce our Canadian Partner, Déccor Kitchen Elements have officially opened their Zomodo Showroom in Toronto, Canada. 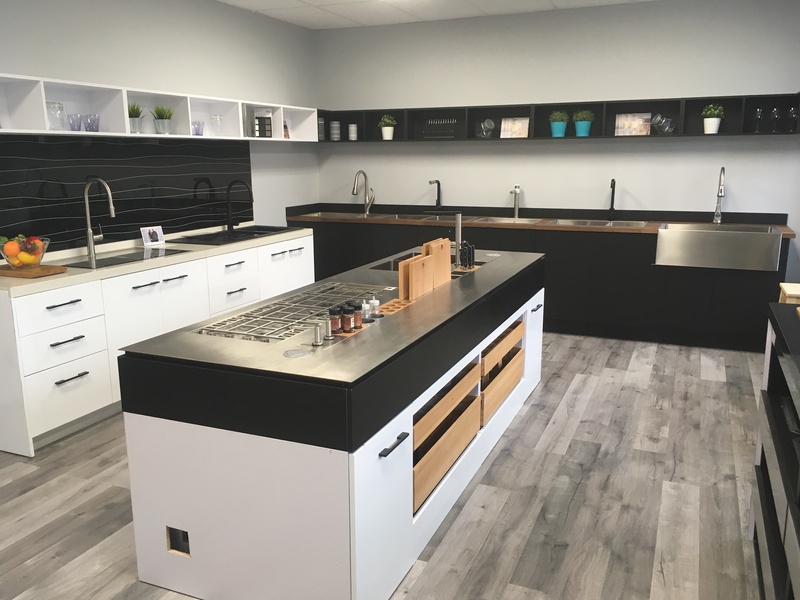 The showroom effortlessly showcases Zomodo’s innovative kitchen products, in a modern and stylish environment. 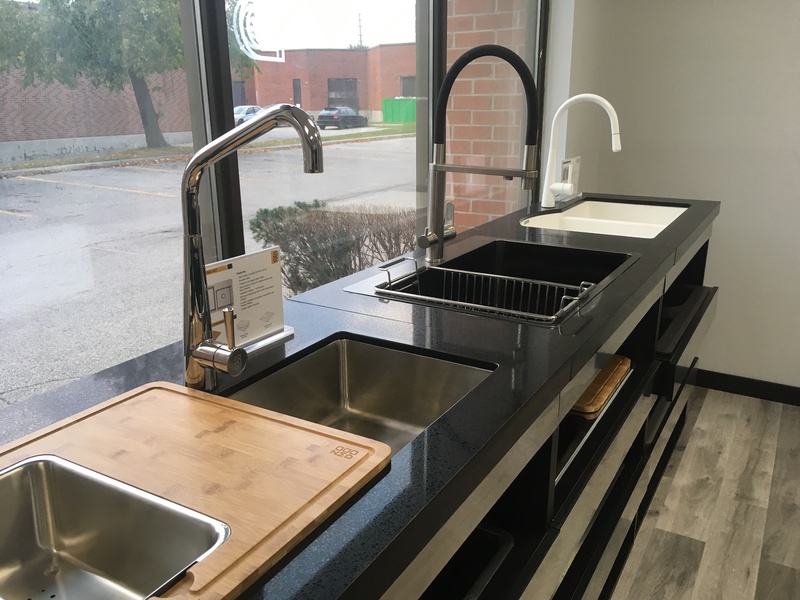 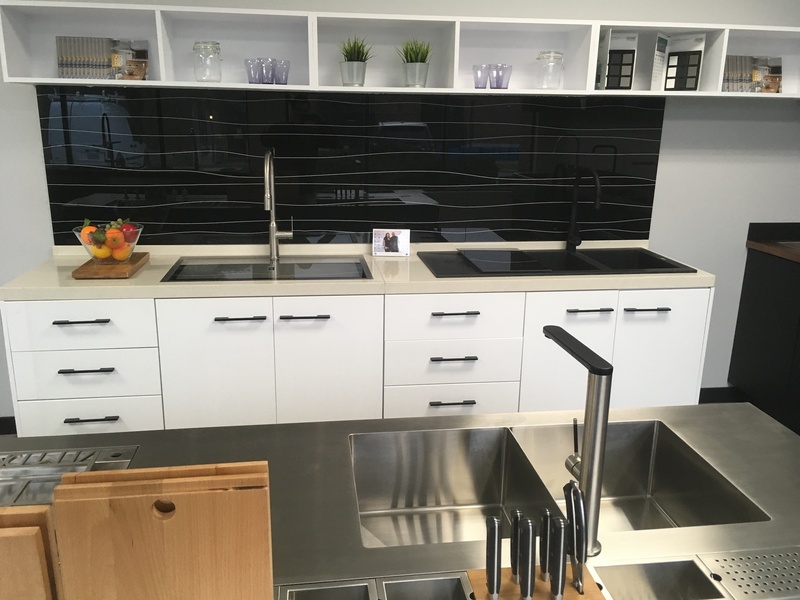 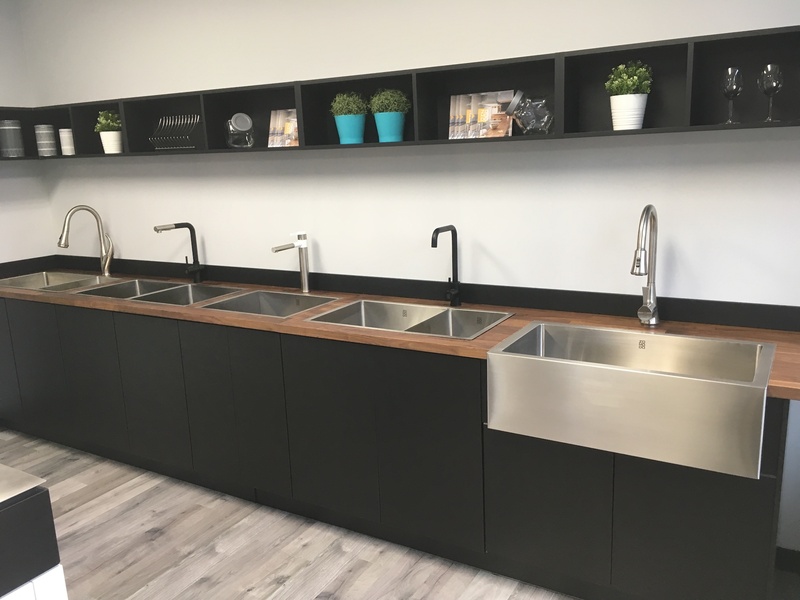 If you are in the area, we invite you to visit the showroom and view our range of stainless steel sinks, tailor-made countertops, coloured backsplashes, stainless steel faucets and fitted kitchen accessories.